In to day’s lifestyle of compressed time frames & rushed schedules, there is an increasing need to find a place of repose- a place to calm & centre oneself. 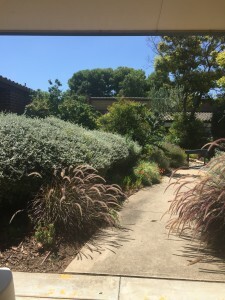 Healing gardens are just that- whether they are community gardens, sensory gardens, memorials or prison gardens-they have the power to help people live healthier, happier, satisfactory lives. 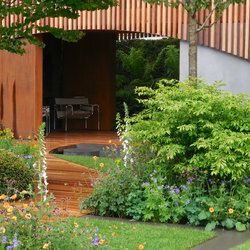 In carrying forward this conversation, this year’s Gold Medal at the Chelsea Flower Show is also about community gardens.